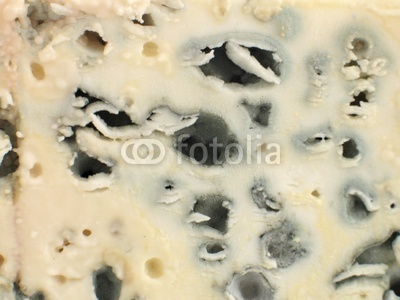 Fromage of the Day, 08.12.12: Blauschimmel. Bright, creamy and just a little peppery, this cow’s milk blue is from Germany. It pairs well with your favorite Halb-trocken Riesling, a Stillwater Cellar Door, a good Pommeau, or the Van Winkle of your choosing. If it was an NFL rookie, it would be RG3, a fast favorite. The Joy of Cheese August Events start and well, finish on the 27th. Details in the next few days. This entry was posted in beer, cheese, culinary, food, foodie, Fromage of the Day FoD, whiskey. Bookmark the permalink.